Digestive Disorders | Global Bio-Technologies, Inc. Global Biotechnologies is a world leader in the research, development and manufacturing of professional infection control and health products. 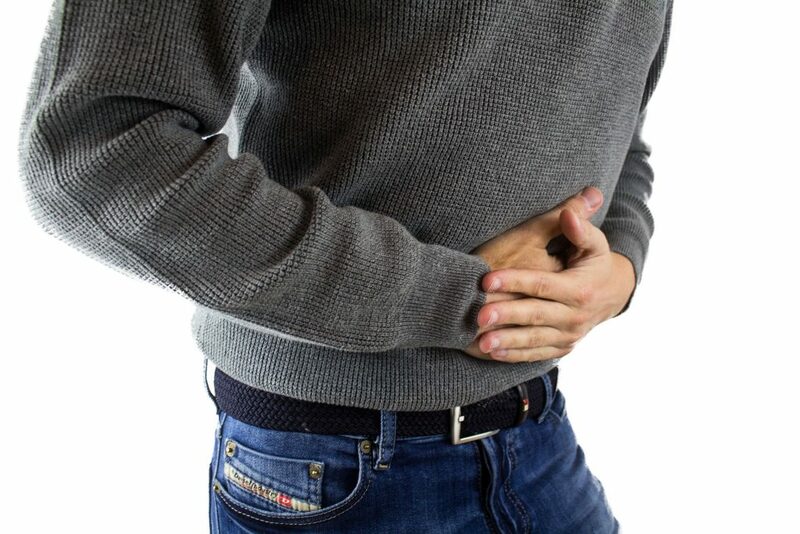 Read our latest posts on digestive disorders. Food’s journey through the digestive system begins in the mouth. It passes down the esophagus and into the stomach, where digestion begins. Next stop: the small intestine, which in the average person is more than 20 feet long. The small intestine further breaks down food, absorbs nutrients, and sends them into the bloodstream. Like all complicated machinery, the digestive tract doesn’t always run smoothly. In some people, the problem is genetic. 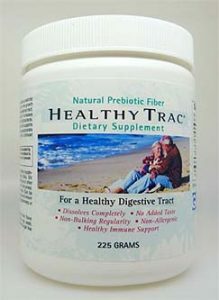 In others, the immune system mistakenly attacks the digestive system, causing various digestive woes. What we eat, and how we eat, can also throw off digestive health. Maintain high numbers of good bacteria.